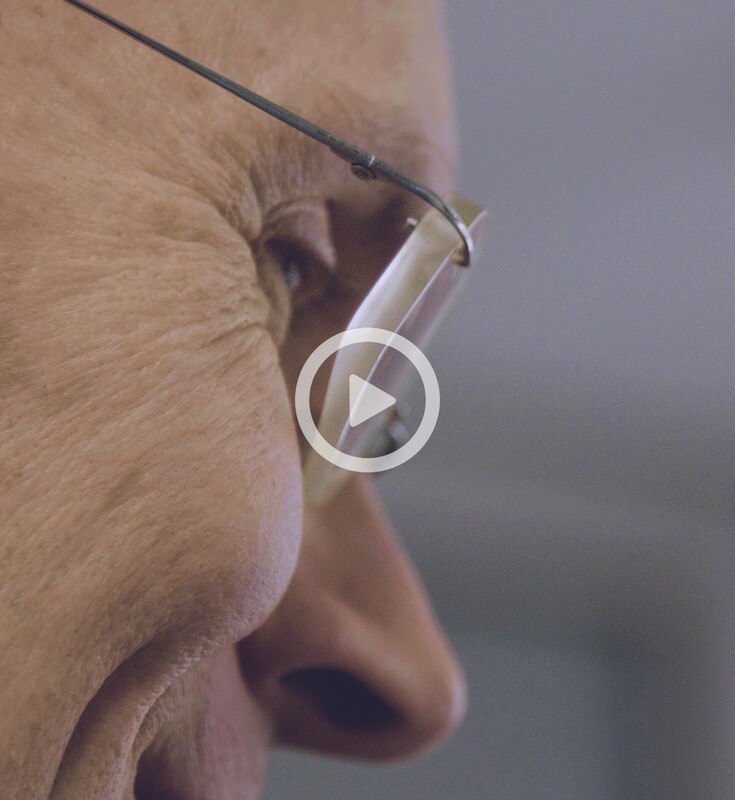 One-minute summary of Sorainen’s brand update. 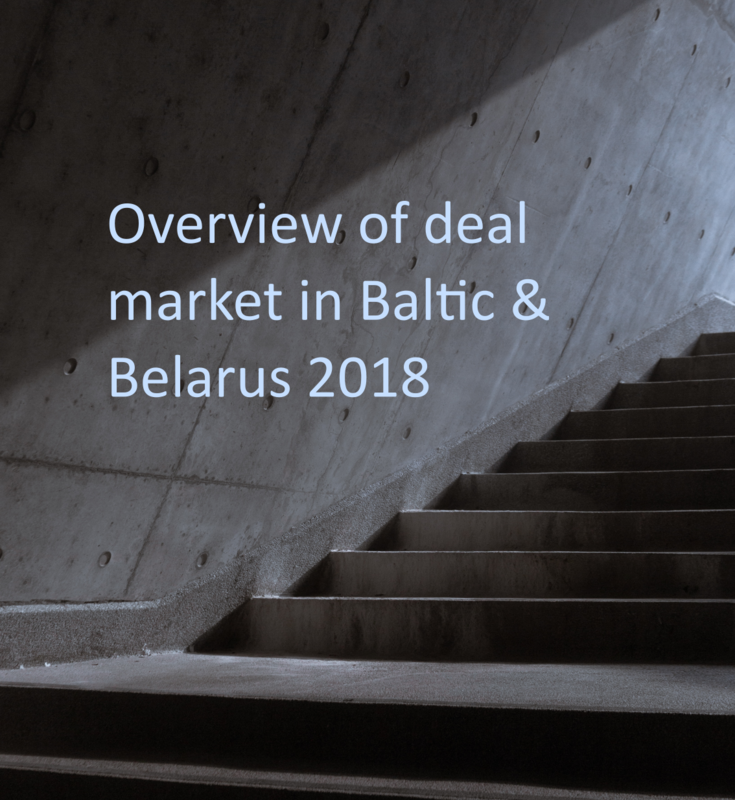 Brief overview of 2018 – a record year for the Baltic transaction market. 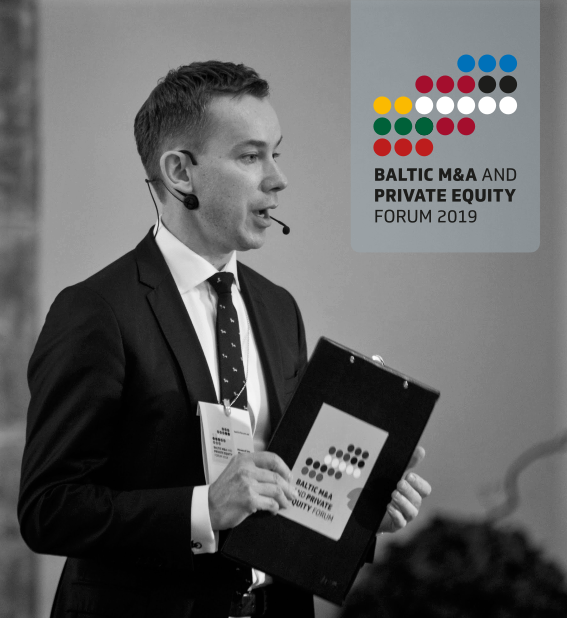 This year's Baltic M&A and Private Equity Forum will be held on November 6 in Riga. Our experts specialise both in legal practice areas and business sectors to combine their collective know-how and experience. We speak our clients' language and provide commercially savvy legal and tax solutions.